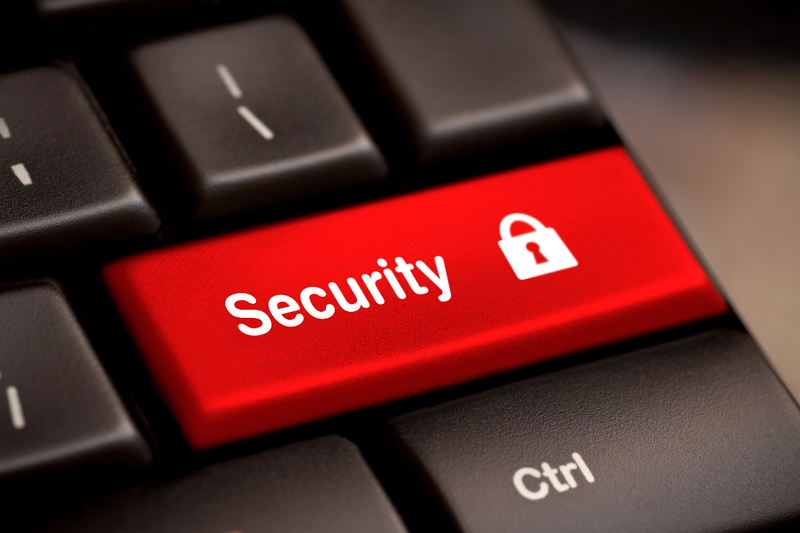 With the ever increasing threat from hackers through malware and ransomware, why not let us manage your security needs. Our security specialists can help your secure your IT network and ensure compliance against Cyber Essentials Security standards and GDPR compliance. 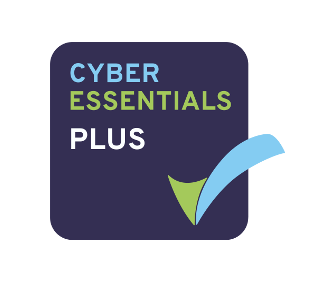 Should you require accreditation for Cyber Essentials we are a certifying body so can do that for you too.